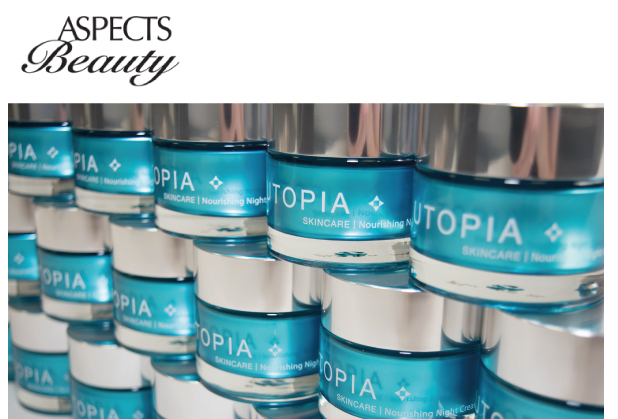 We are extremely happy to announce our partnership with Aspect Beauty for our Utopia Skincare range. Aspect Beauty have over 25 years of fragrance distribution & brand management with brands such as Dolce & Gabbana and Bvlgari in their portfolio. We believe Aspect Beauty will be a perfect partner for Snowden and the Utopia Skincare range bringing their expertise to the brand and supporting the launch of the range throughout UK retail.